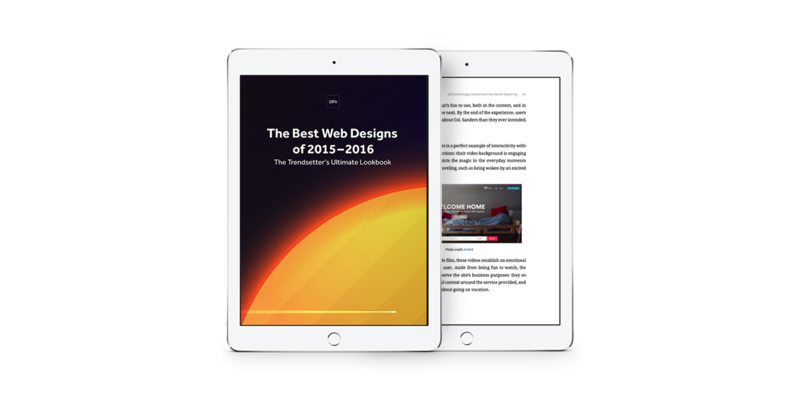 Compiling the best of what current web design has to offer, The Best Web Designs of 2015–2016 book provides screenshots from some of the most successful websites today. The easy-to-reference format saves you time and offers quick inspiration. Useful for browsing or reading, this ebook describes 168 top websites from companies like Tumblr, Google, Airbnb, Dropbox, Bose, Coin, Reebok, and Nest, not to mention newcomers from around the world. Many examples are dissected and explained, along with 7 best practices for web design into 2016. Take a look now, and share it with friends if you find it helpful. You can download this free ebook here.